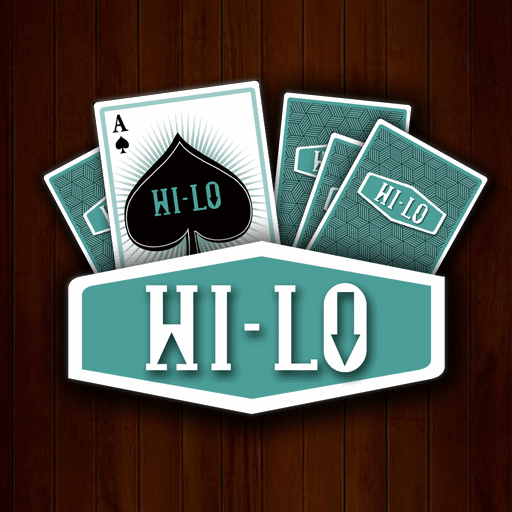 The Hi-Lo (or high or low card game as it is referred to by some) game is one of the best casino games for new players to look at due to how simple it is to play. 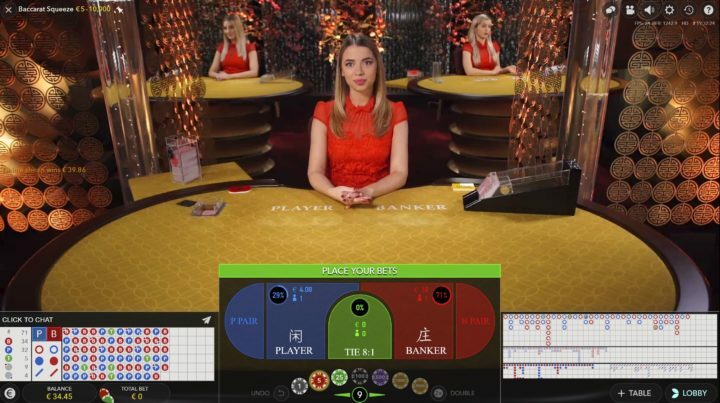 The game involves just you as the player and the dealer, so no other players are involved at all. Card game higher or lower online or live is played with a standard deck of cards, and the aim of the game could not be much simpler. All you need to do is guess whether the next card to be dealt will be higher or lower than the one that is currently on the table. Higher and lower card game is very similar to casino war game. 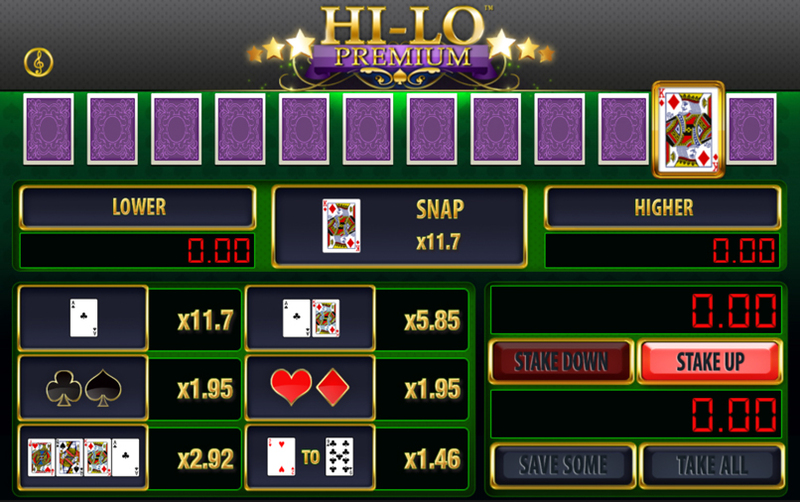 The way the betting works in hi or low card game is also simple. 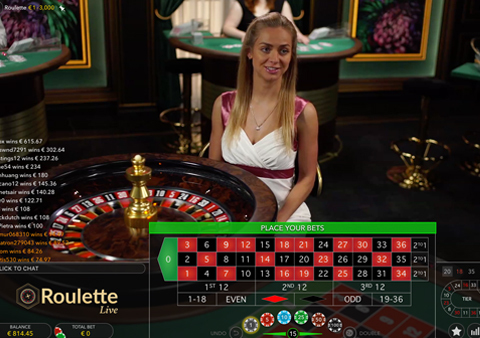 The common ways to bet on this game are to bet higher or lower, and when you play online the odds for each outcome will be given to you before you place your bet. If you win then you will receive your winnings at the odds shown on screen, while if you lose you will lose your stake. How to play high low card game online? When cards are shuffled, the dealer will place one card face-down on the table and another one face-up. He will set aside the rest of the deck; players will then start predicting the value. 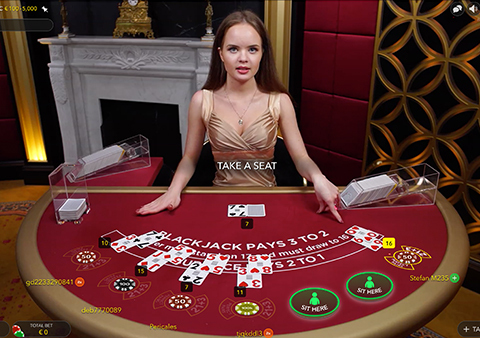 After cards are dealt, the player is required to make his first bet. The house will then match the bet to the pot. 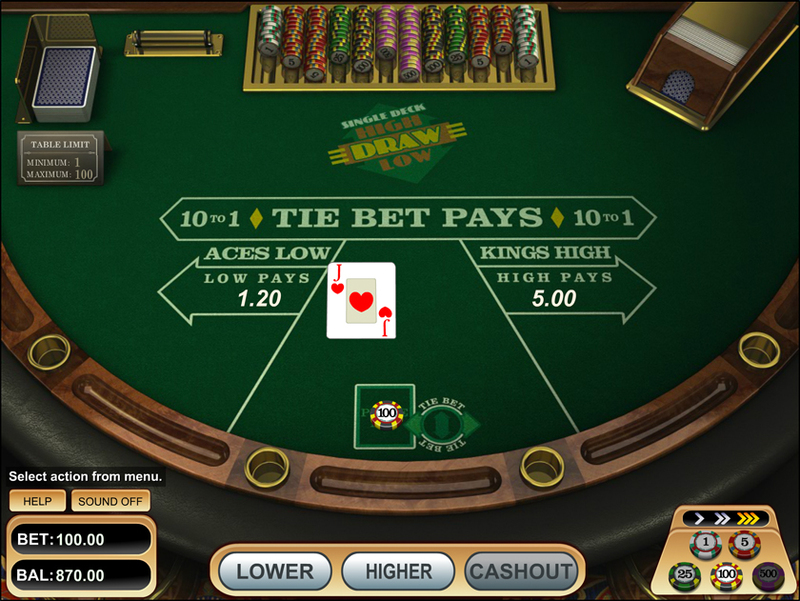 The player is then required to predict whether the card is high or low, he will win or lose the pot depending on the results of his prediction. Depending on the card that shows, the player needs to make a guess on whether the face-down card will be higher or lower than the face-up card. When the guessing is over, the dealer will flip the face-down card to show. 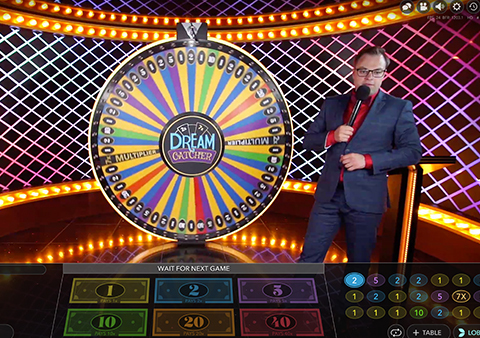 When the guess is correct, the player will win and is able to choose to either double or collect winnings. When the guess is incorrect, the player will lose. Keep in mind, in casino card game high low, some casinos may rank ace only as low card. Check the higher or lower card game rules at your casino before play. This game is so simple that there really isn’t much in the way of Hi Lo strategy associated with it. The odds on offer will change depending on the card you have been dealt, so you have to then make a decision about taking the safe option, with low odds, or whether you take a risk and go for the bigger odds. For example, if you have a 4 then naturally you would go higher if the odds did not play any part in your returns. However, with big odds available for lower, from time to time you may be tempted to try your luck and go lower. If you do take a risk, you will be rewarded with good odds, while those who like to play it safe will try to slowly build up their bank on bets that aren’t as risky. One of the great additions to this game online has been the further betting opportunities that are now available. You no longer have to bet on higher or lower alone, you can bet on much more. These options are still in the game, but alongside them, you can back a tie, back groups of different cards, back a king or ace to be the next card out and much more. This is a great way to keep the game fresh and prevents players from getting bored when playing the standard way. 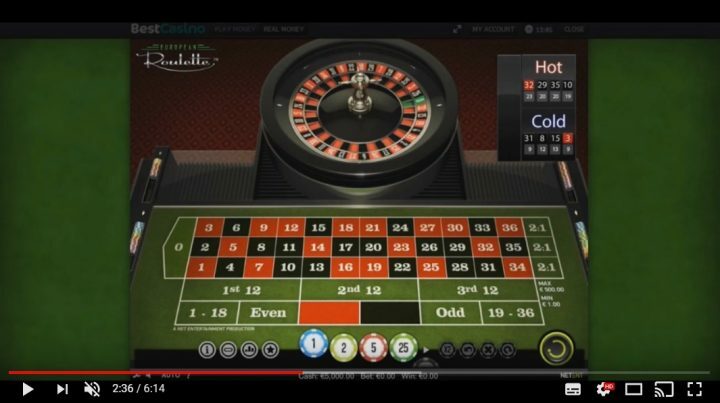 With additional ways to bet, there is plenty of ways to keep yourself entertained while playing on this game. 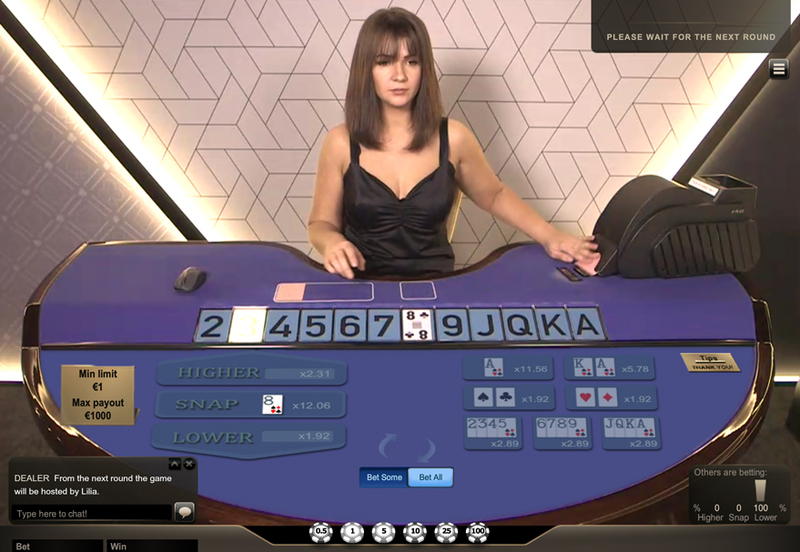 One of the best card games higher or lower is switch it is a variation of the standard high-low game and is available for you to play online. The game is different because you work with three card hands at any one time. 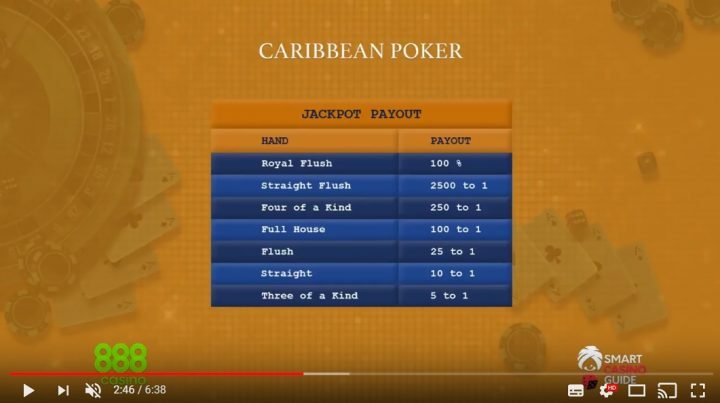 To collect your winnings, you have to win all three hands, but you only need to guess right on one occasion for each set of three. For example, you are dealt three cards to begin with, which are 4, 9 and 10. Beginning with the first card you hold, which is 4, you have to decide whether the next card will be higher or lower than that card. 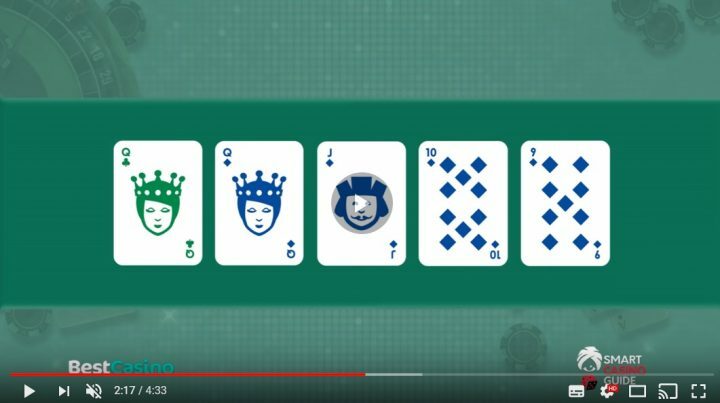 If you guess right you move onto your next card, which is the 9 and if that one is correct you move onto your final card, the 10. 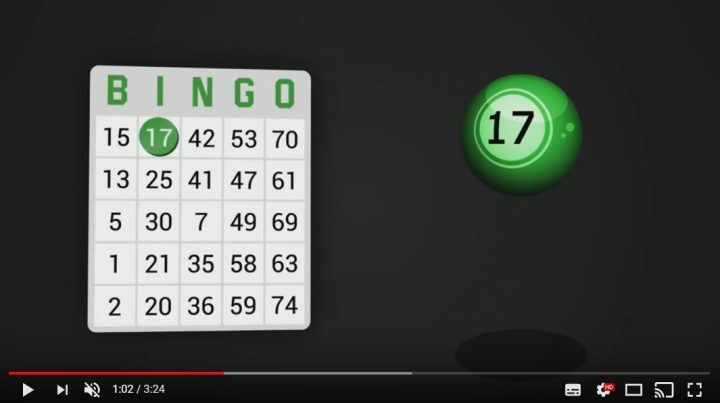 Get all three correct and you win, with the chance to either collect your winnings and start again or continue to play using the new cards you have been dealt. If you are looking for an alternative to the standard game then this is certainly worth checking out. Playing High-Low card game is no longer limited to brick and mortar casinos but it is available in online casinos. This makes it easy for you to enjoy your card games high low especially at your convenience. With the online casino gaming, you are able to access free play gaming which was not available in land-based casinos. You are able to play without spending any money which makes it a good platform to try out your gaming strategies. After trying out the game without spending money, you can proceed to play for real money. Are you worried when it comes to spending your money in an online casino or live casino online? This is something a lot of people are worried about but this should not be your concern when we are around. With the comprehensive reviews we have done you need not worry since we have done thorough scrutiny on these casinos. 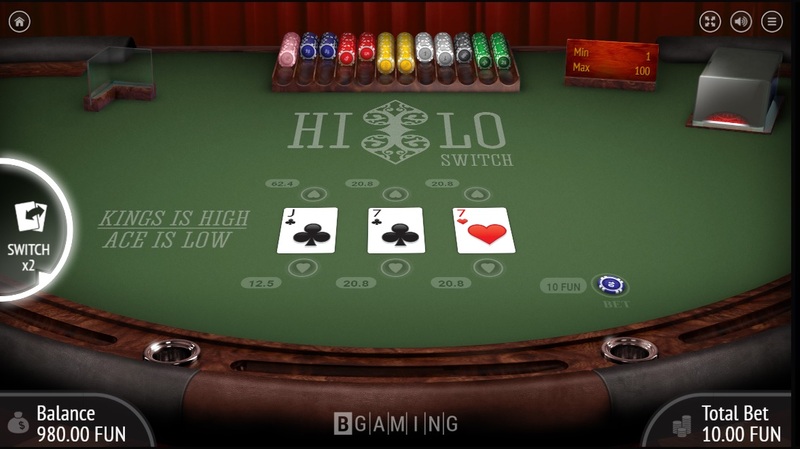 Pick a hi lo casino from our list; we have added all relevant details when it comes to the regulating bodies, bonuses offered, software providers offering the games and the banking methods supported. When it comes to the drinking version of this game, the punter stacks up drinks to pass them to the opponents. Every time the player makes a correct prediction he will take the card and new cards will be dealt. He has the chance to guess again and get dealt another card or have it passed to the next player. When the punter passes, the next punter will have to drink for every card that the first player wins. When the first player makes an incorrect guess, he has to take a drink for each card collected. This is how to play fun party higher or lower drinking game.